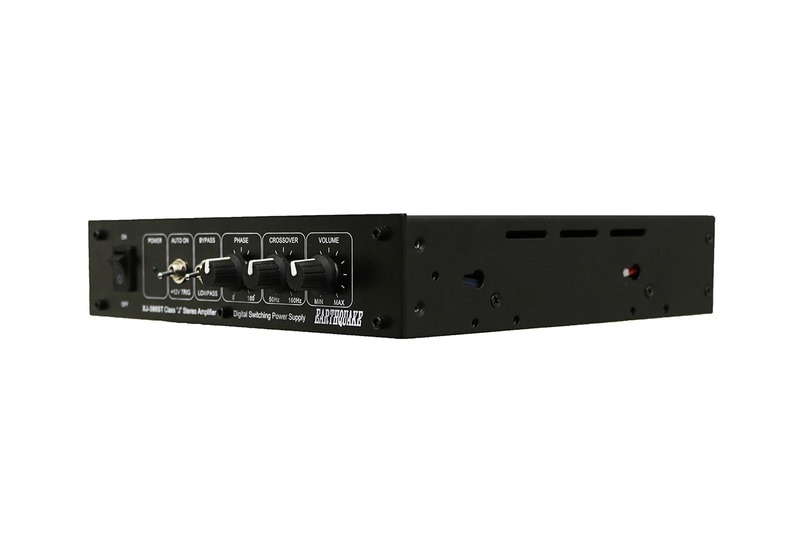 The XJ-300ST is also exciting news for the tactile transducer/bass-shaker crowd as it sports all the features of the 300R while adding a whopping 20 percent more power. 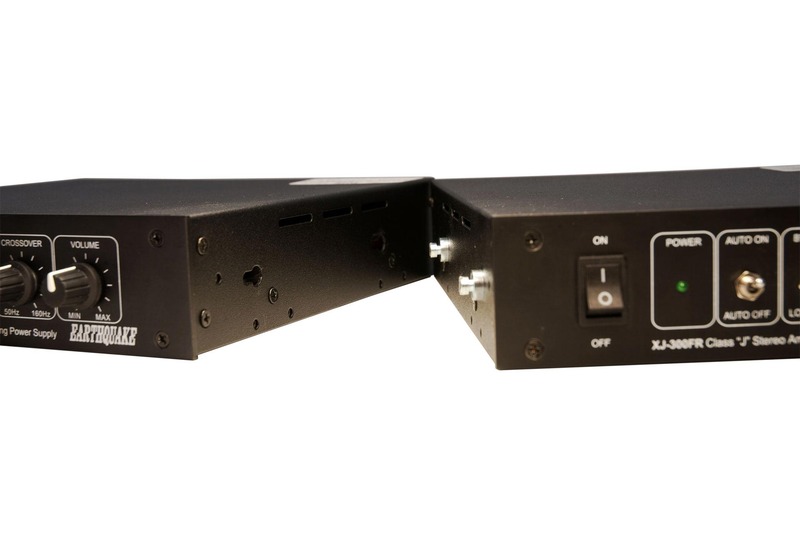 The special XJ technology allows for a novel 2.1 configuration. 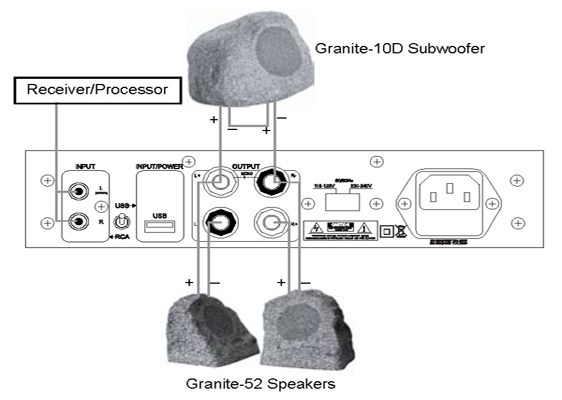 With the XJ-300ST it is possible to connect a third speaker between the two main channels. 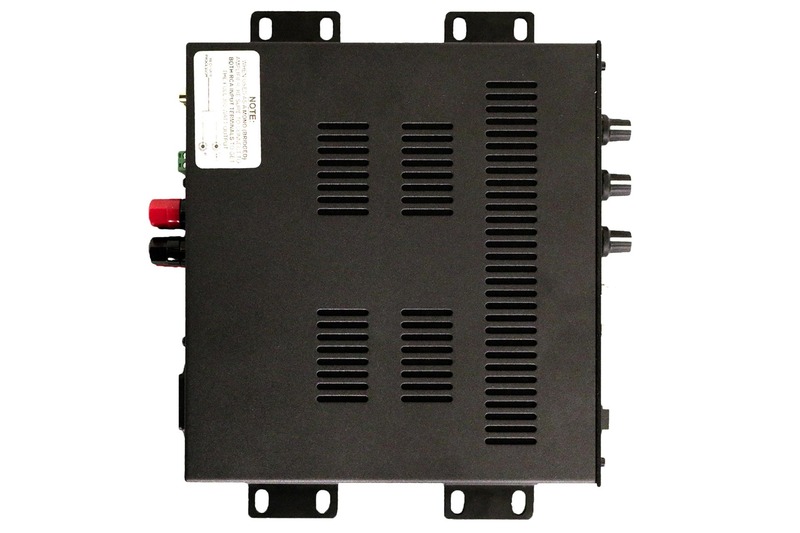 This matrix, mono channel plays the combined content of both channels. This is extremely useful for powering 2 satellites and a subwoofer. 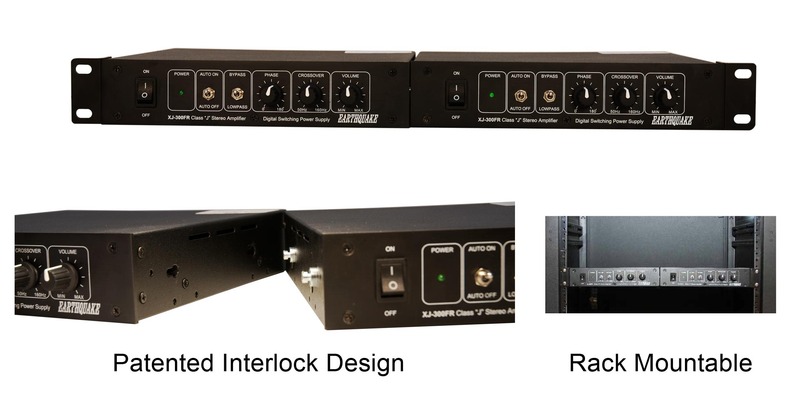 Adding to this flexibility comes the new patented EQ Interlock design - two amplifiers can be clicked together resulting in a 4 channel amplifier using only 1 rack U of space. 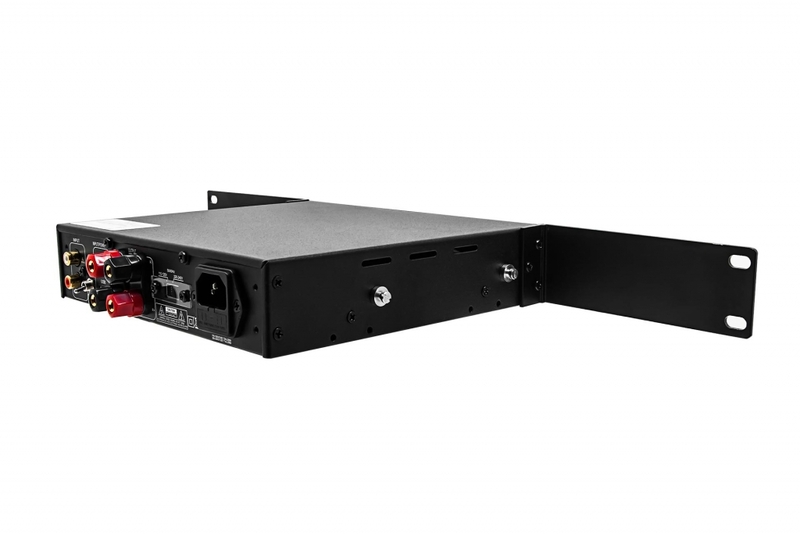 The XJ-300ST can also be mounted on the wall or inside the cabinet by fastening the short mounting ears to the pre-assigned holes on the side of the amplifier. 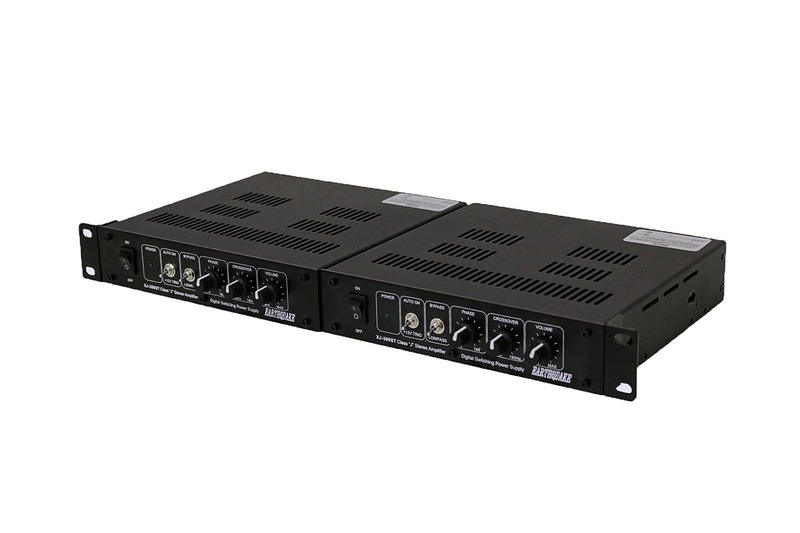 With endless configuration scenarios, the XJ-300ST amplifiers can be used as mono (bridged) amplifiers, 2.1 channel amplifiers, 2-channel amplifiers, 4/8/12 and 16 channel amplification with industry leading power density and efficiency. 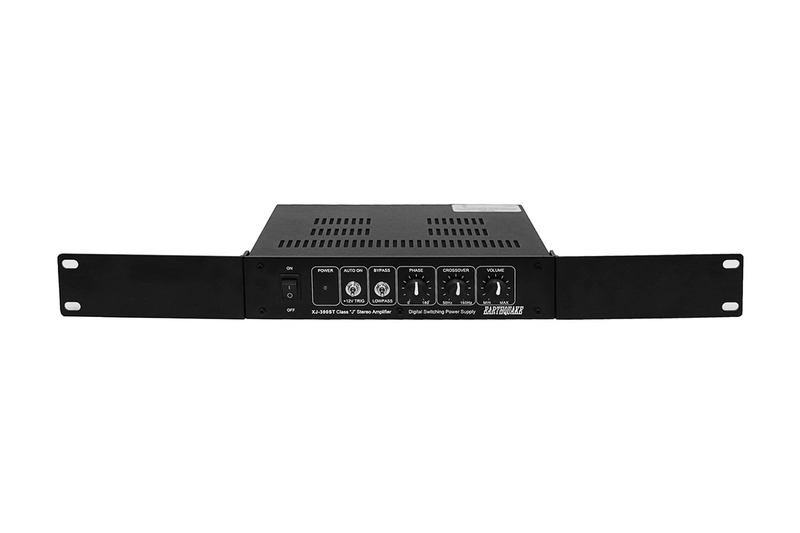 All the installer or avid user needs to begin any size installation is a given number of XJ-300ST amplifiers. 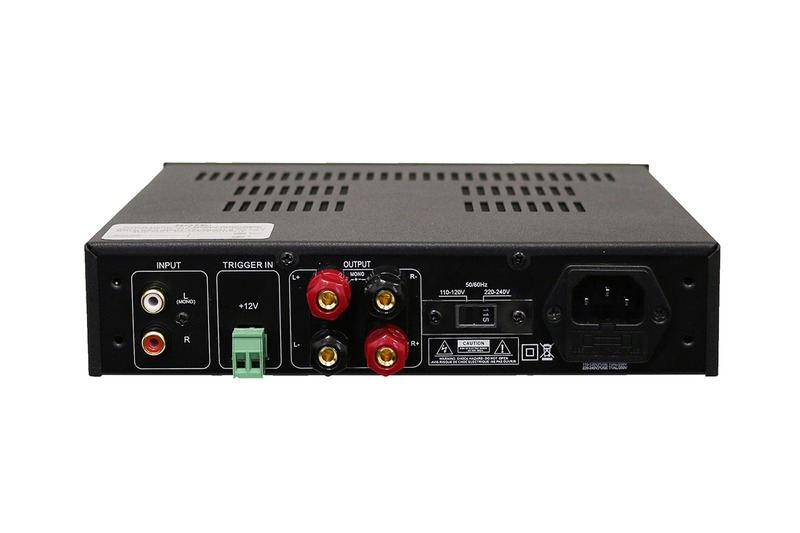 No need to buy a cumbersome mix of different amplifiers to achieve a certain number of channels or power level. Besides the simplicity this is an inventory dream for any installer. 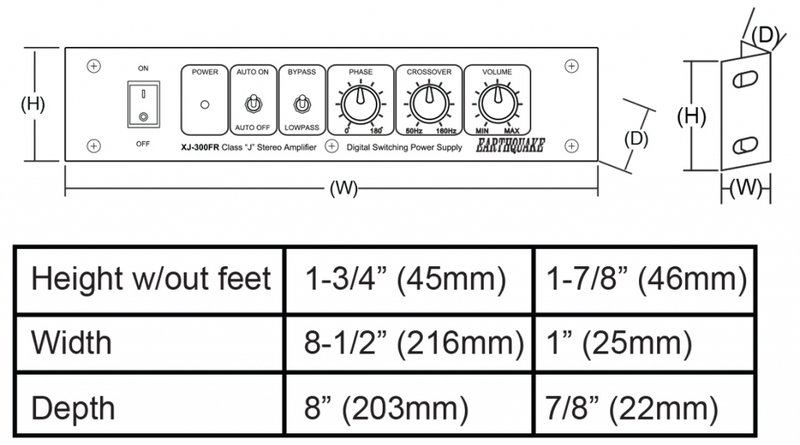 Need a subwoofer amp? Grab 1 x XJ-300ST. 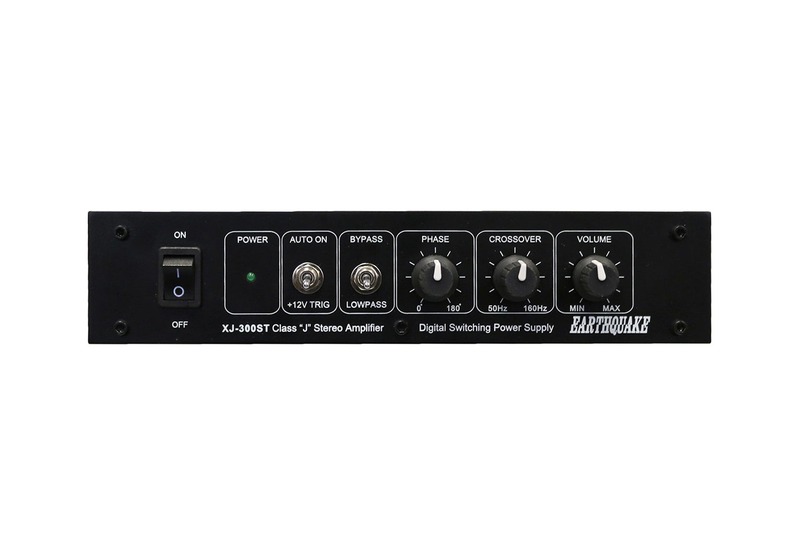 Need a 4 channel amp? Grab 2 x XJ-300ST. Need to wire a complete 7.1 system with very large front speakers? Grab 5 x XJ-300ST. Bridge one for each LCR and use the remaining two for the 4 rear channels. All this using only 3U of rack space! 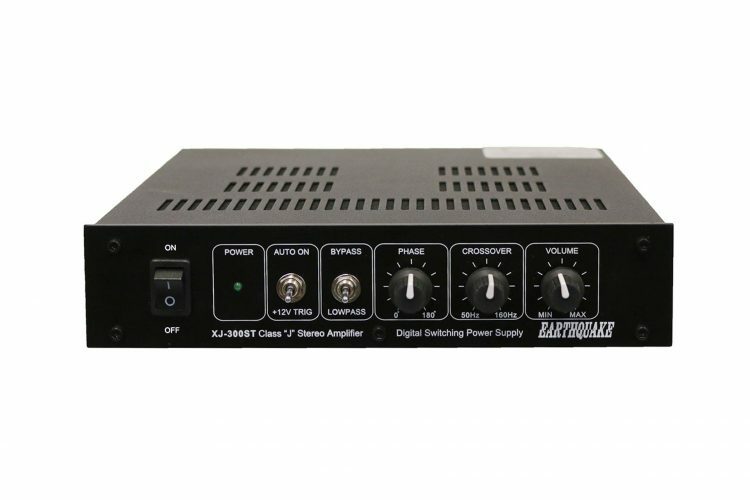 The XJ-300ST produces continuous rock solid power - 110 Watts RMS at 8 ohms pr channel and 320 Watts RMS bridged into 8 ohm.